Is your bathroom outdated or difficult to use? If you’re looking for trusted Charleston bath contractors with the experience and resources to handle your entire bathroom remodeling project, you’ll be glad to discover Charleston Bath Experts! 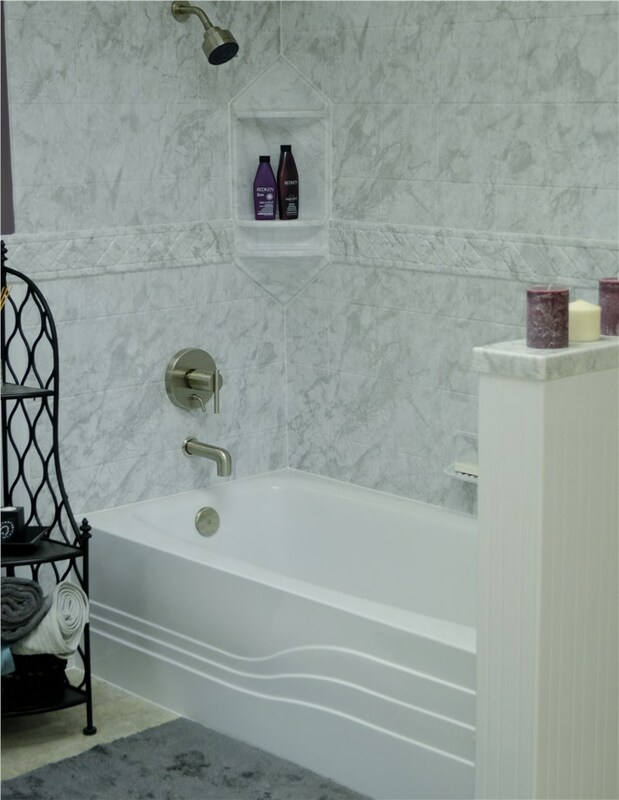 Whether you need a few updates or a complete remodel, it’s important to find reliable bath contractors that offer the quality and value you deserve. From simple, single-day upgrades to more extensive projects that require professional plumbing and electrical services, we will enhance your bathroom using industry-leading products and service! Replacement Tubs: Choose from a range of beautiful baths for any style and budget—all made to last with quality acrylic and custom features! Replacement Showers: Enhance your bathroom with a stunning, scrub-free shower that will look new for many years! Wall Surrounds: Get a cost-effective solution for reviving your bath and shower walls simply without sacrificing the quality you deserve. 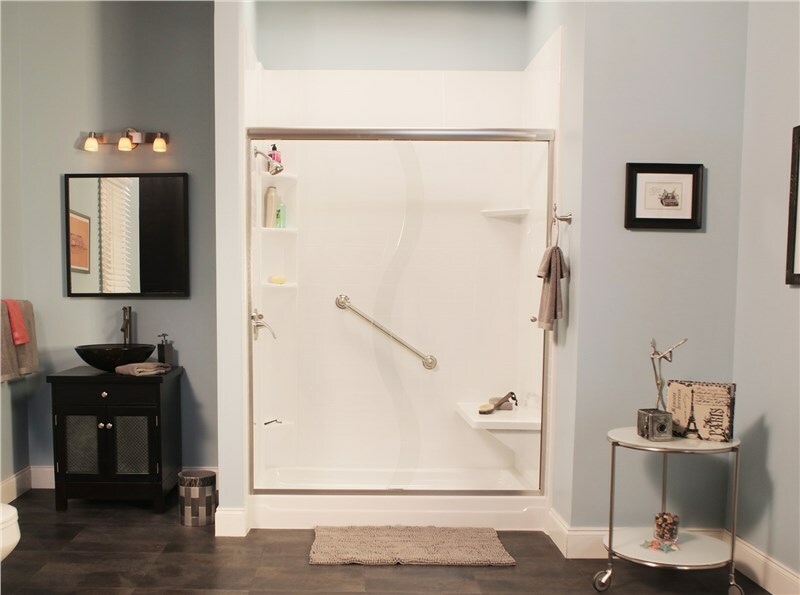 Bathroom Conversions: Go from shower to tub or tub to shower quickly and affordably while benefiting from top-quality products and services! 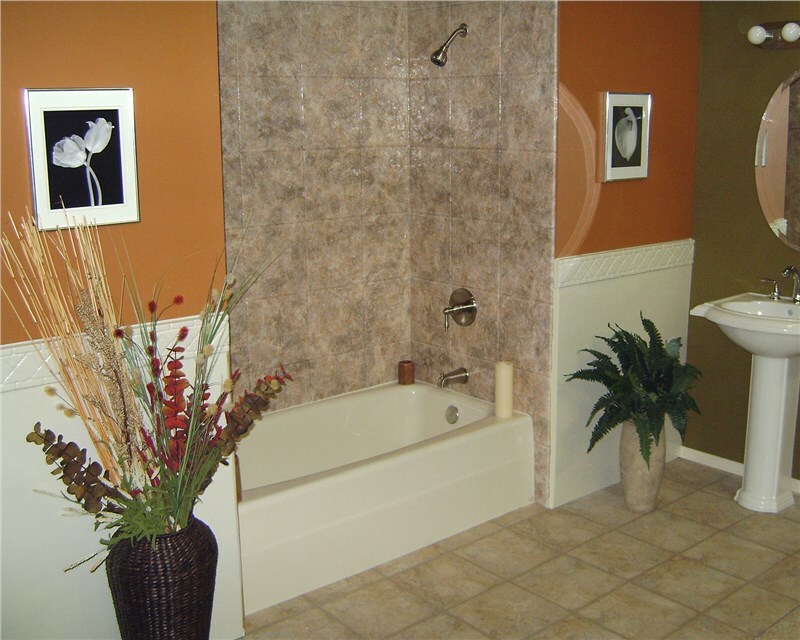 Custom Tile and Flooring: Complete your custom bathroom with new bathroom tile and professional flooring services. Painting and Electrical: Charleston Bath Experts has the expertise to upgrade the value and appearance of your bathroom inside and out! Toilets: When you want a new toilet that’s stylish, made to last, comfortable, and ultra-hygienic, we have the selection you’re looking for. When planning your next bathroom remodel, make sure you are getting the exact products and services you need – nothing more and nothing less. 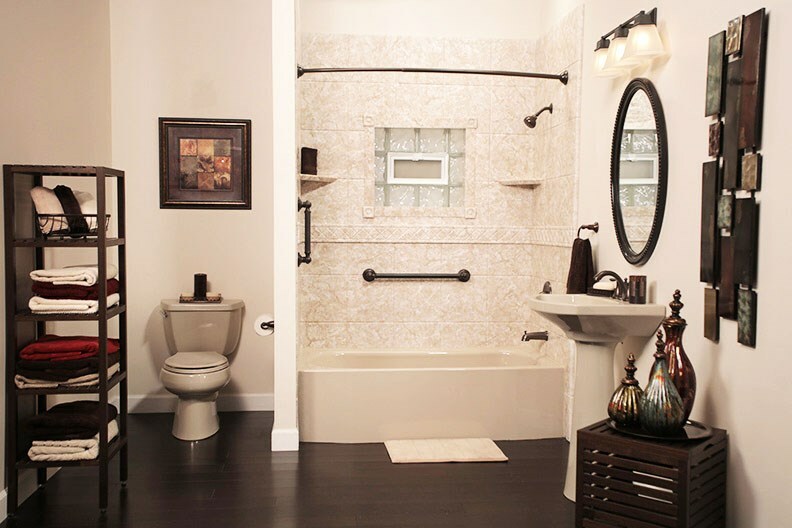 For a Charleston bath contractor who will serve your individual needs, go with Charleston Bath Experts – the preferred South Carolina bathroom remodelers since 1977!